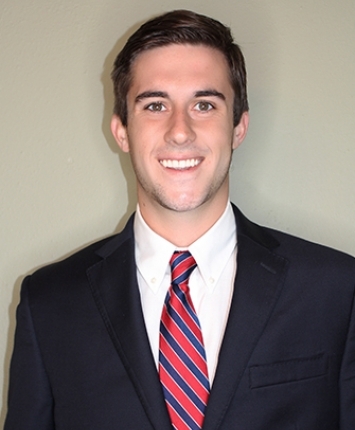 Greyson’s specialties include commercial sales & leasing, development, investment, and market analysis. He is offers buyer/tenant representation. Greyson is a recent graduate of Clemson University where he earned a BS in Management with a minor in Political Science. He joins the Spencer/Hines Properties Team as a commercial agent after working in the Real Estate Industry for the past 4 years while in school. Spencer/Hines Properties is excited for Greyson to bring his skills and knowledge to their team.